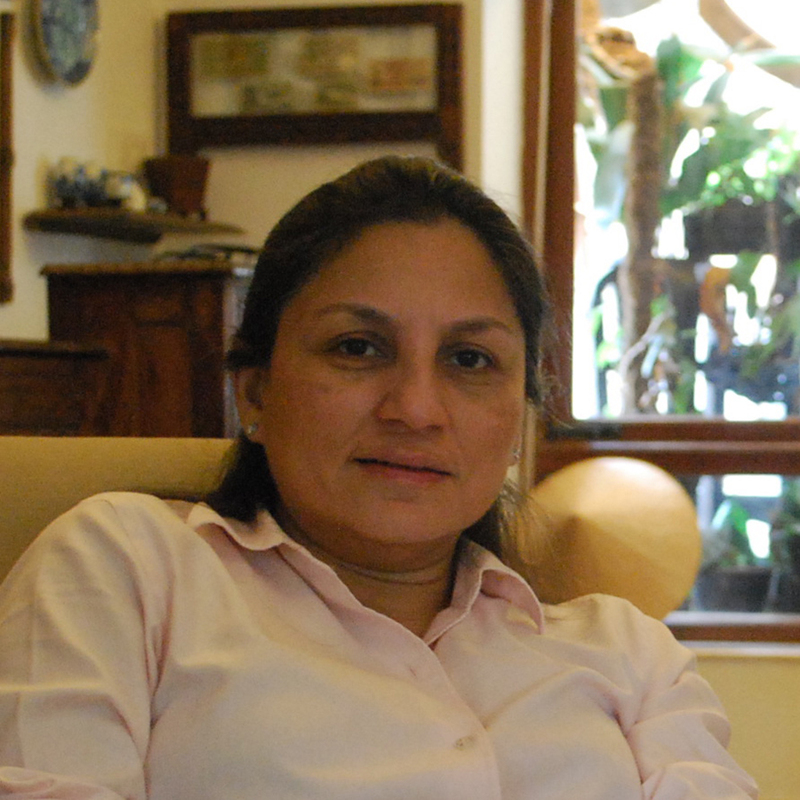 Patient, practical and persevering, Monal believes her angels are always by her side, looking after her every need. Unassuming and fun loving, emotional yet tough, Monal says, “challenges make me stronger and end up being great blessings”. 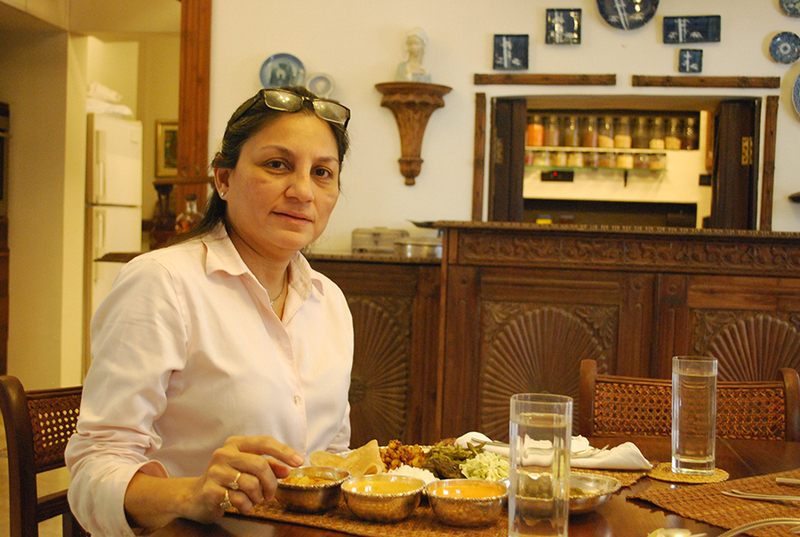 Born and raised in cosmopolitan Bombay, Monal cherishes (and happily clings onto) old-fashioned food and cooking styles as much as she does her old-fashioned values. 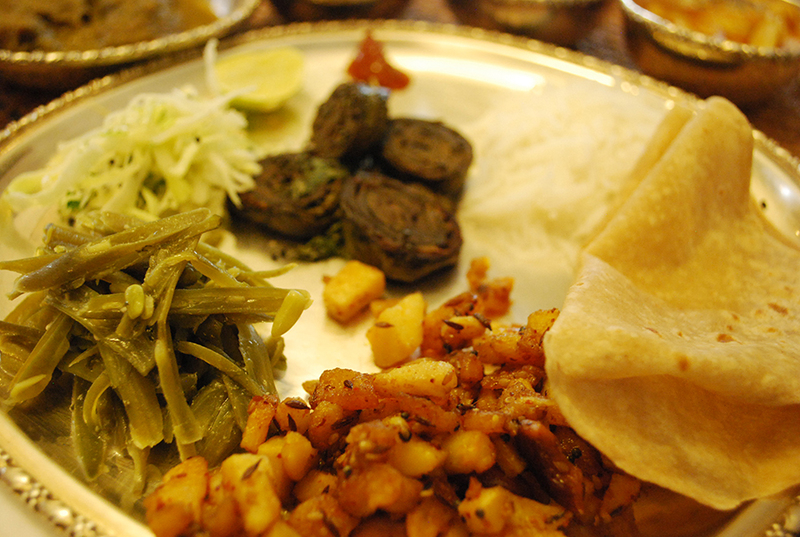 Monal is currently penning a cookbook to chronicle her family recipes, heritage and traditions. 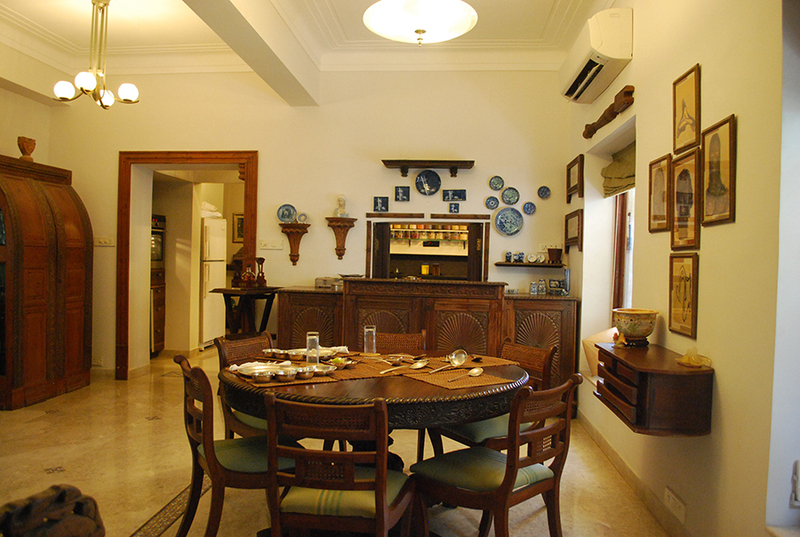 In-home meal: (2-6 guests) Monal serves a home cooked, traditional Gujarati thali created with the freshest ingredients of the season. 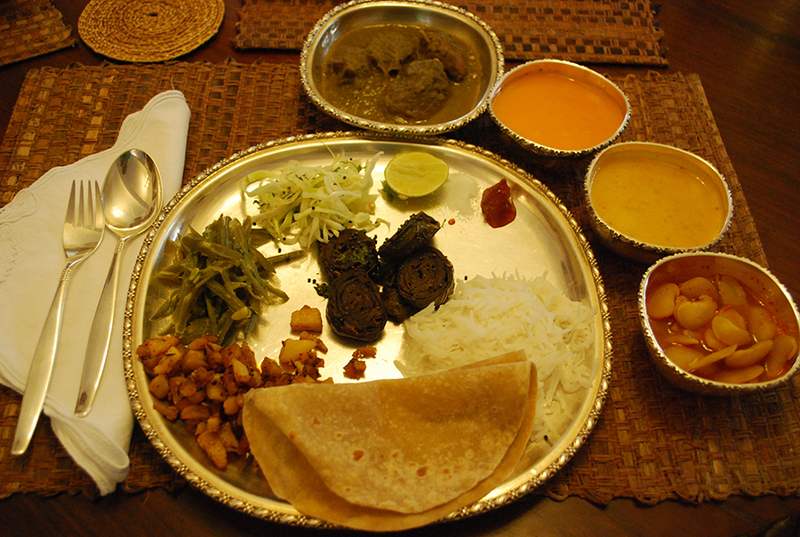 A thali is a well-balanced meal, including dessert and although the clichéd image of a thali is vegetarian, there are many non-vegetarian dishes that have their origin in Gujarat. 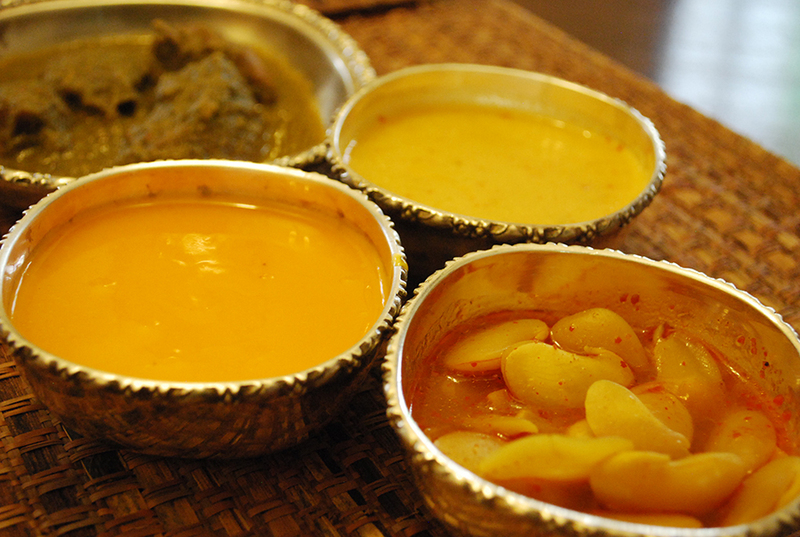 A typical Summer menu, that you could expect to eat here are fajeto (a delicately spiced yogurt kadhi prepared with the extract from the seed of Payari mango), ras (chilled mango juice made from Payari mangoes), vaal ni daal (sprouted field beans in a mild gravy), batata nu shaak (potato), phansi nu shaak (French beans), lila masala nu mutton (tender goat in a green gravy), bepadi rotli (paper thin rotis eaten with ras and fajeto), with freshly made mango pickle and papad. 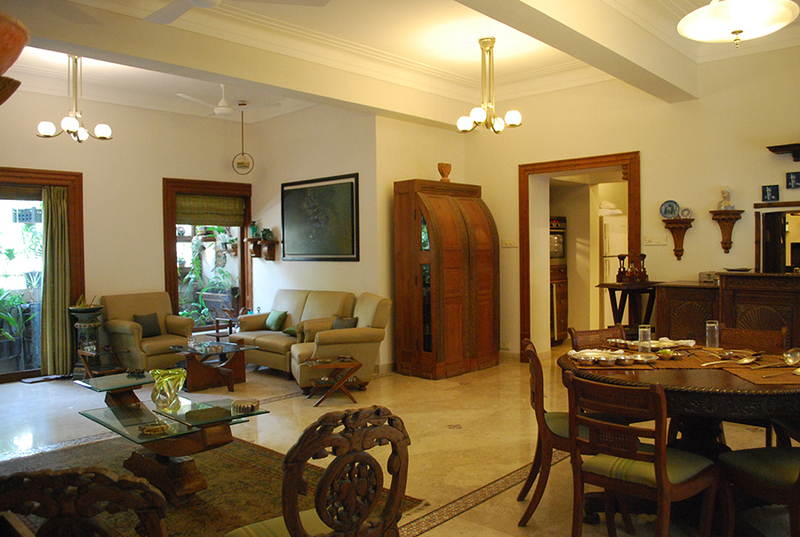 Cooking experience: (2-6 guests) You can expect to learn from your host Monal how to make 2-3 of the dishes you will be eating. The cooking class will be for 1 hour before you share the meal you helped prepare over conversation with your host. Market visit: (2-6 guests) Monal will take you to a nearby local market, where you can view the different kinds of produce available and she will teach you how each one is used in Indian cooking. Notes: Please note, the dishes that Monal makes are seasonal and the menu changes accordingly. Monal can also do a sundowner meal instead of the thali, which will be a medley of homecooked street-food consisting of 4 cold and 2 hot dishes.